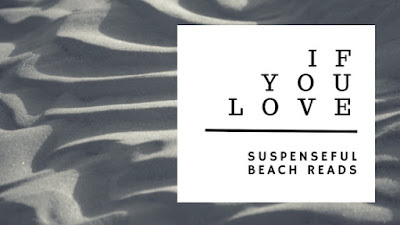 So oftentimes beach reads are light, fun, and fluffy, but in a good way. Sometimes I just want to sit by the beach or outside and get lost in a lighthearted read....nothing too serious. But sometimes I get sick of all the overly saccharine reads and want something with a little more weight and a little more oomph. Here are my favorite beach reads that still have many of the characteristics of lighthearted beach reads while featuring enough suspense to keep me on the edge of my beach chair. Cocoa Beach by Beatriz Williams - Williams always does a good job of weaving history, romance, and suspense into her historical beach reads. I found this one to be a bit more suspenseful than her others. 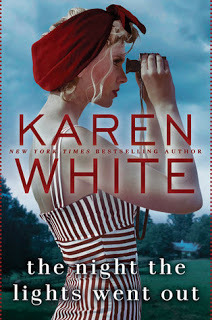 The Night the Lights Went Out by Karen White - There's a good combination of romance, summer fluff, historical fiction through flashbacks, and also a serious murder mystery. 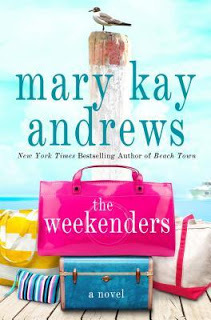 The Weekenders by Mary Kay Andrews - A summer murder mystery set on a gorgeous North Carolina island. 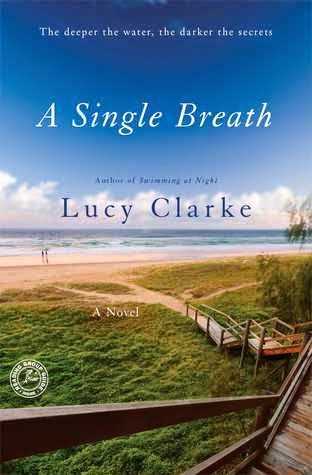 A Single Breath - There's a ton of family secrets in this one and it kept me on my toes. Plus, look at that gorgeous setting! The Blue by Lucy Clarke - This book features major drama and thrills aboard a yacht. 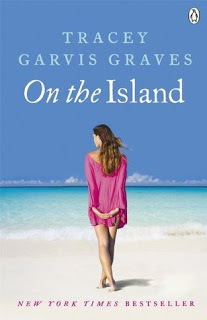 On the Island by Tracey Jarvis-Graves - The ultimate stranded on a tropical island survival story! 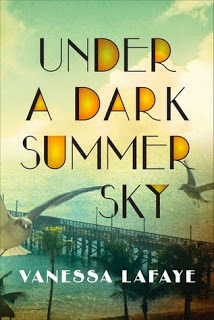 Under a Dark Summer Sky by Vanessa LaFaye - A hurricane is en route to the Florida Keys and of course it brings many dangers. Plus, it's based on the real-life hurricane that pounded the Keys in 1935. 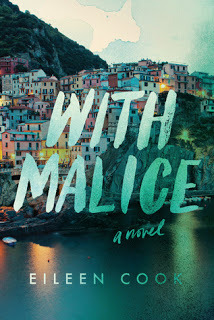 With Malice by Eileen Cook - This is one of the best YA thrillers I've read in quite awhile. It's about a deadly accident set abroad in Italy and it involves amnesia, which definitely kept me guessing. 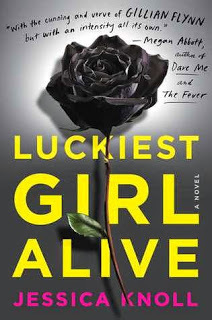 Luckiest Girl Alive by Jessica Knoll - I read this one a few summers ago and it's great beach reading if you enjoy a lot of twists with despicable characters. What are some of your favorite suspenseful beach reads? Have you read any of these? Let me know in the comments below. 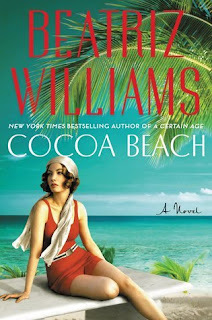 I can't wait to read Cocoa Beach! I thought The Night the Lights Went Out was a good soap opera-like novel. Some of these other ones look interesting, I'll have to check them out! Yes! The Night the Lights Went Out is a total soap-opera novel combined with a good old fashioned murder mystery. I hope you enjoy Cocoa Beach. Thanks for visiting, Angela. I've only read On the Island amongst this list. I have to check out the rest. You're welcome and thanks for dropping by, Joy! I don't often read suspense but I just got Cocoa Beach from the library and I'm looking forward to reading it. I enjoy Mary Kay Andrews's books too though they usually aren't suspenseful except for her mysteries and The Weekenders. Wish she had a new one out this year! I look forward to your thoughts on it. I hope you like it. I know! I was hoping Andrews had a new novel coming out. The Weekenders was definitely suspenseful for me! Thanks for visiting, Christina. 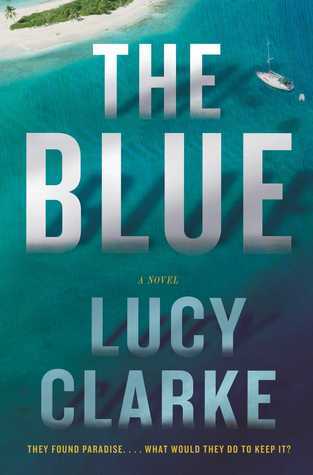 Have you read the new Lucy Clarke? It might be my favourite of hers to date. Lots of twists! 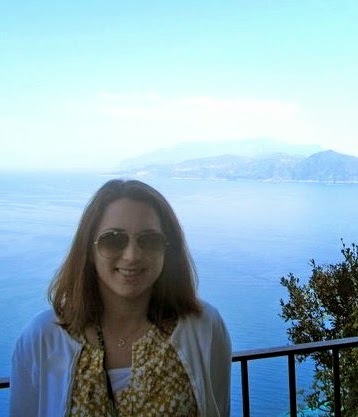 I loved On the Island! Oh really? 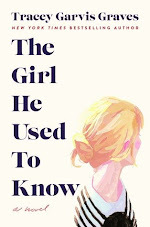 I saw that she had a new one and added it to my TBR list about a week ago. I'm glad to hear it was good...I really enjoy her books! Thanks for visiting, Leanna!